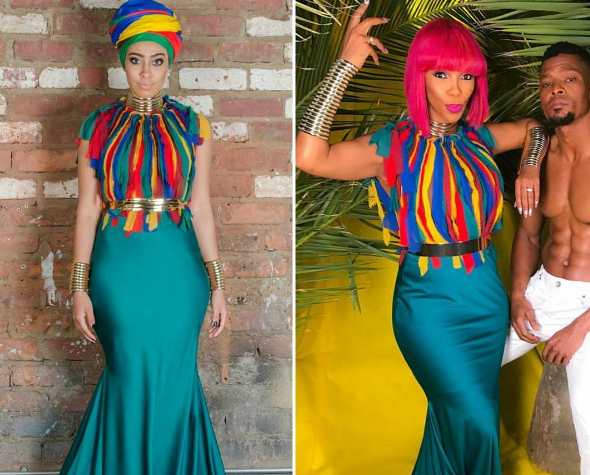 Mafikizolo’s Nhlanhla Nciza recently rocked a piece from the collection. The popular African music group will apparently drop the visuals of their new song Kucheza very soon. 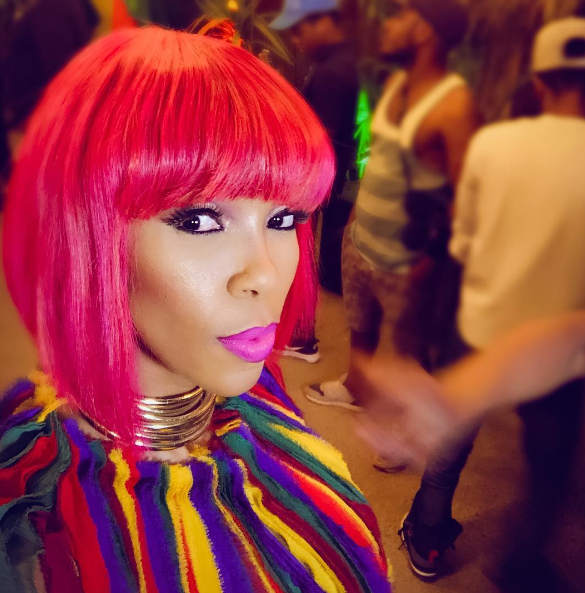 Are you digging Nhlanhla’s outfit?